As with most modern applications, Vivaldi is built using the multi-process model. That means that you are in control of the browser’s memory usage. In the early days of the Web, the average size of websites was much smaller. In the past ten years alone, the average web page size has quadrupled based on statistics provided by httparchive.org. Yes, things have changed drastically. One question that comes up, again and again, is how to reduce the consumption of your system’s resources. Here we give you some tips on how to optimize Vivaldi to use less resources. It makes sense that before you begin to optimize you should arm yourself with some knowledge. What exactly is going on in your browser in terms of memory usage? 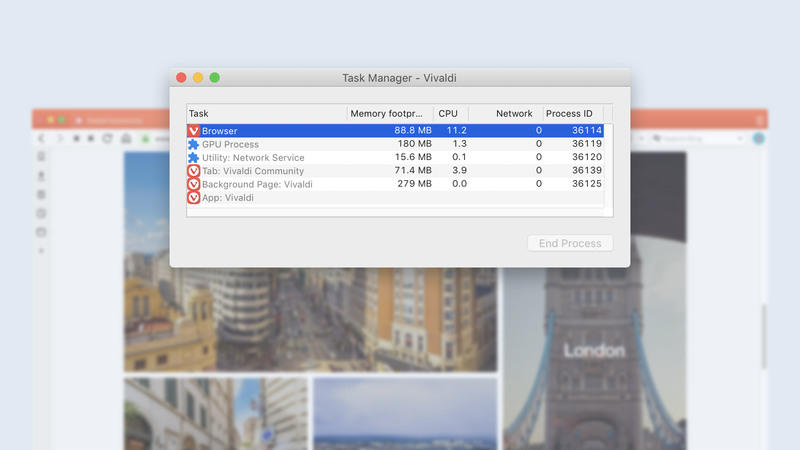 Vivaldi’s built-in Task Manager can tell you just that. Take a look at your Menu bar and go to Tools > Task Manager. 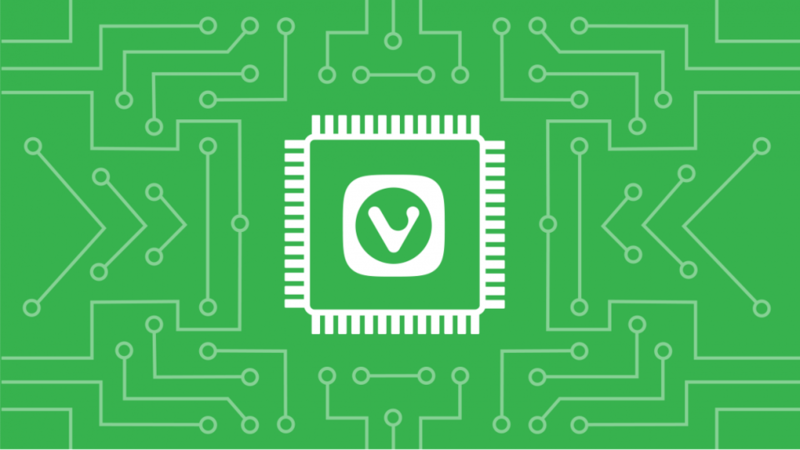 Here you can access all active processes in Vivaldi and monitor their individual memory and CPU usage, GPU, tabs and extensions. Here, you can spot the apps with the heaviest resource requirements. You can also kill processes by selecting “End process”. Speaking of extensions, if you have many installed, they will eat up quite a bit of memory. 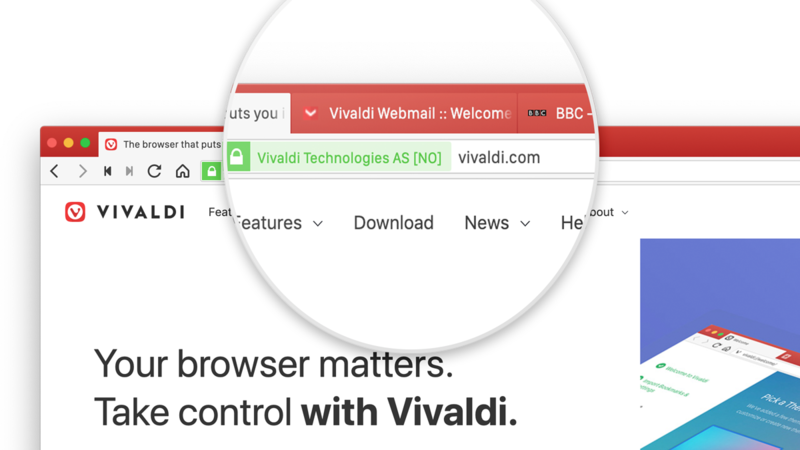 Because Vivaldi is built on Chromium, most extensions available in the Chrome Web Store also work in Vivaldi and it can be tempting to install more than you actually need. You may want to get rid of the ones you are not using. Instead of uninstalling them outright, try disabling them first. You can do this by going to Vivaldi Menu > Tools > Extensions. Find the extension you want to turn off and disable them. Each tab you have open will hog up RAM, so keeping many tabs open will slow down your browsing. In Vivaldi, you have the option to hibernate individual tabs and Tab Stacks. This allows you to specify which tabs you want to free resources on. To hibernate a tab or a Tab Stack right click on it in the Tab Bar or Window Panel and select whether you want to hibernate a specific background tab, all background tabs, or a Tab Stack. If you enable “Dim Icon when Hibernated” in Settings > Tabs > Tab Display you will easily see which tabs and Tab Stacks are currently hibernating. When you hibernate a tab, the browser will discard the tab and replace it with an “empty” tab. Whenever you revisit the hibernated tab, you’ll notice that the page will refresh as the empty tab reloads the page. Overall, this will reduce the browser’s memory footprint. If you are, for instance, researching a topic and end up with dozens of tabs that you don’t necessarily need right away, it might be a good idea to stack them into a group and then hibernate the whole stack. They will still be readily available when needed, but won’t use as many resources as your other active tabs. Regularly delete Your Cache and Browsing History. Your cache is meant to speed up browsing by storing pieces of websites locally to load the page faster when you return. But if it grows too big, it will hinder performance because the browser has to dig through your cache to find the right files. Only remove the Temporary Internet Files. Make sure „Lazy Load Restored Tabs“ is enabled if the browser is set to load the last session on start. In Window Appearance, disable “Use animation” and „Use buttons in range controls“. If you don’t use a feature such as Mouse Gestures, disable „Allow gestures“ and „Allow rocker gestures“. If you open vivaldi://settings/all/ in a tab, all activities in the browser are delayed as long as the settings page remains open. So, make sure you close the settings when you are done modifying them. Last but not least, we’re constantly improving the performance of the browser. Check for updates that may include performance-related fixes. 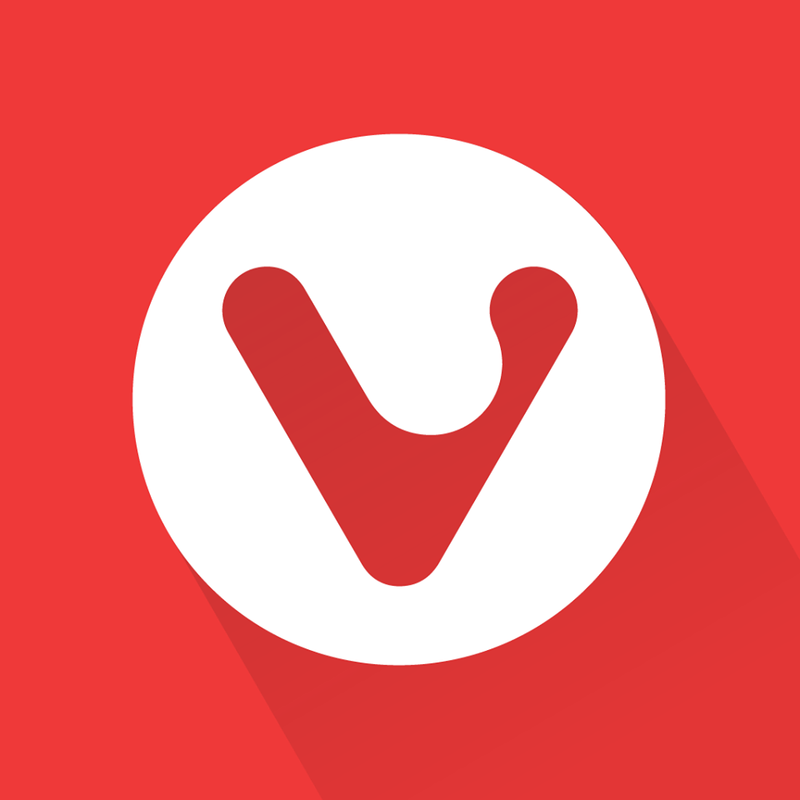 Go to Vivaldi > Check for updates.